The FORS Bronze logo will eventually be put on our vehicles and website. It is with great pride that we are able to announce that we have been awarded the FORS Bronze certificate. The Fleet Operator Recognition Scheme (FORS) is a voluntary scheme that “promotes best practice for commercial vehicle operators.” With over 4500 members, the FORS scheme is established as the primary scheme of its kind in the UK and is thought of very highly throughout the transport industry. 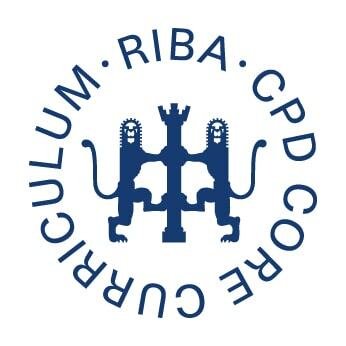 To achieve the bronze standard, we have gone through an extensive testing and accreditation process which has taken 12 months to complete. 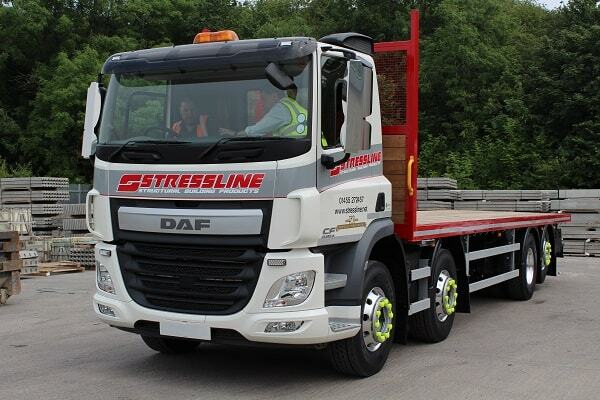 Our fleet consists of 9 artics and rigid vehicles designed for multiple uses. 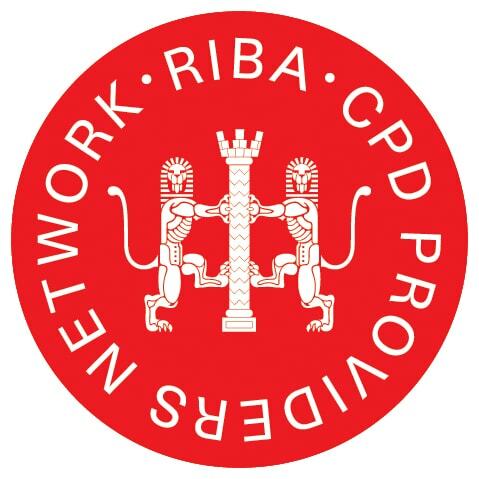 We have undertaken this accreditation for many reasons. In part, we wanted to reassure our customers that we are a responsible and professional transport company, but there are also practical benefits as well. Safety is always a top priority for us. The FORS accreditation will help us improve our safe driving practices and develop our drivers so they are even safer on the roads. As any company who operates a number of vehicles, we look at reducing fuel costs as best as we can all the time. The FORS scheme and training that we and our drivers undertake will help achieve that. Our transport administration team will also benefit from the accreditation and help them develop their planning and logistics skills. What is in it for our customers? Our customers can benefit from the reassurance that we are looking after our transport responsibly and moreover safely and professionally delivering their products. By improving our efficiency and productivity through the FORS scheme, we can remain competitive in the markets that we operate in; meeting clients’ needs even more effectively. Any benefit to us is a potential benefit to the customer. As well as the current accreditation, we now also have access to additional training and e-Learning which our management staff and drivers alike will take advantage of. 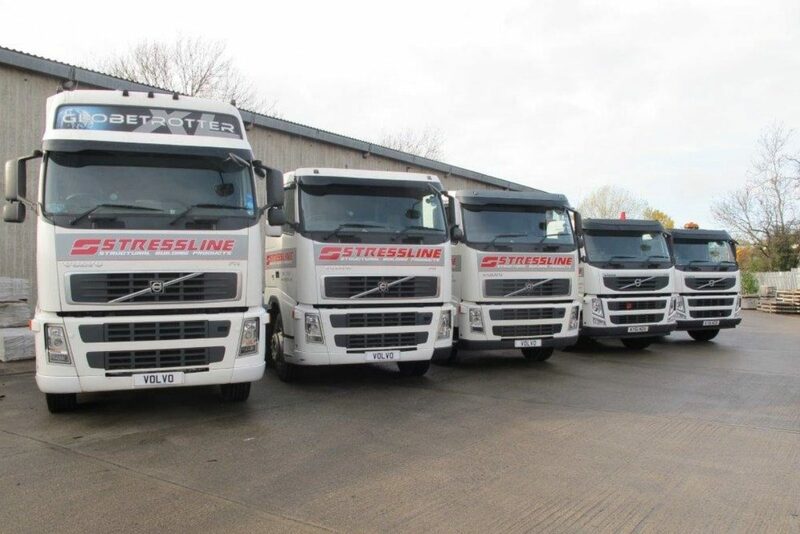 Find out more about our transport and haulage.